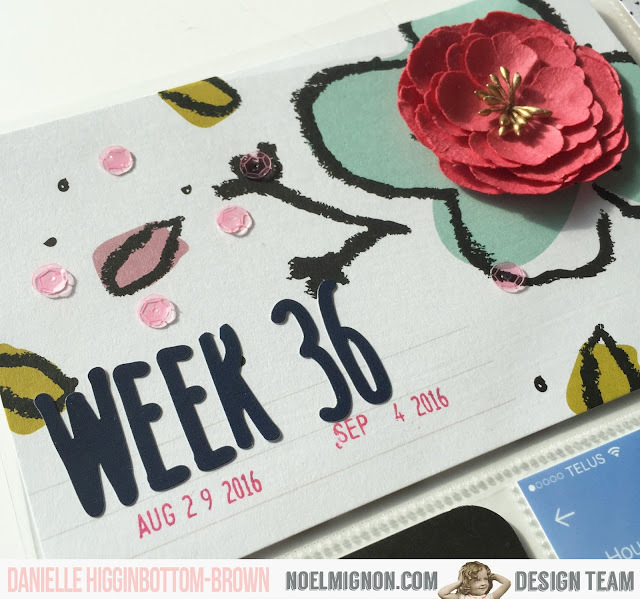 Today I have Week 36 of Project Life using the awesome Noel Mignon Buttons & Bows Daily Diary Kit to share with you. 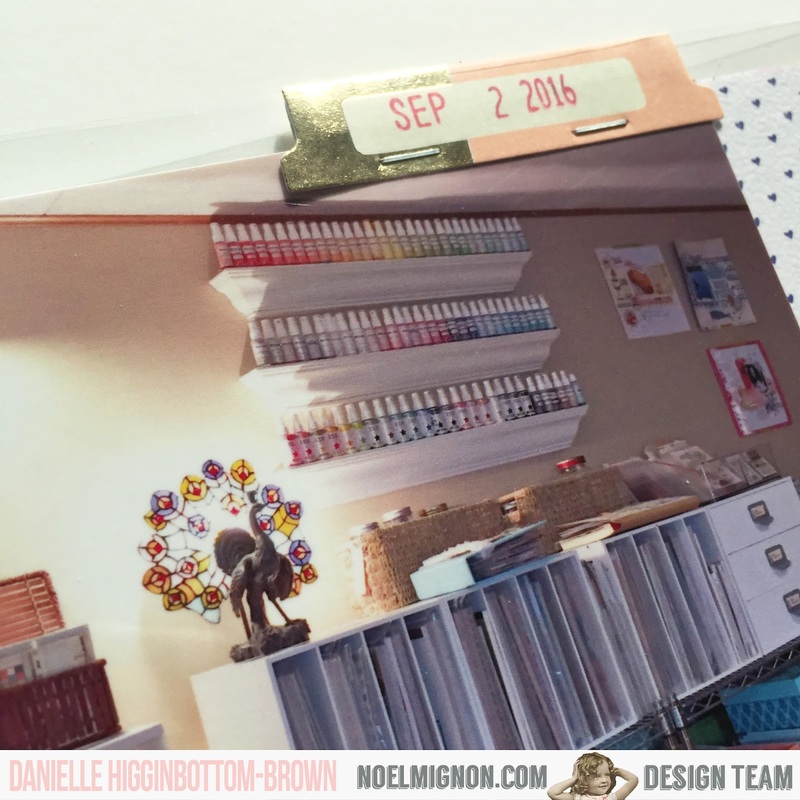 This was a busy week for our family, and I had so many photos I wanted to include! This weeks Design Team Challenge is the word MAGICAL. I chose to document 2 things with this in mind. 1) it was our 7th Anniversary. 2) Clay was away working off an ice breaker sailing through the Northwest Passage. It was the trip of a lifetime. He saw things like Narwhal, Whales, Polar Bears and more! They say Narwhal are Unicorns of the Sea, so thats pretty "magical" to me! 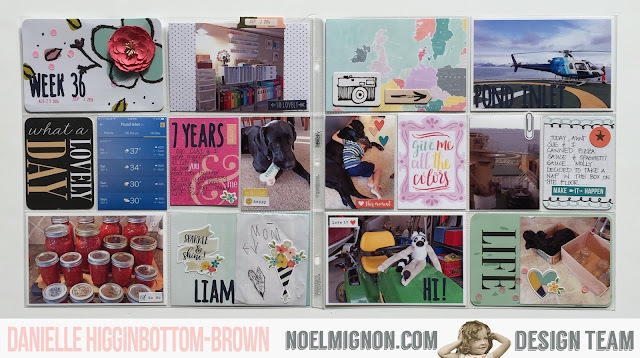 I love when Noel includes the Simple Stories Combo Cardstock Stickers that have the Alphas, little words, and regular stickers! I used the heck out of that sheet this month! I fell in love with the font and have used almost all of them up! 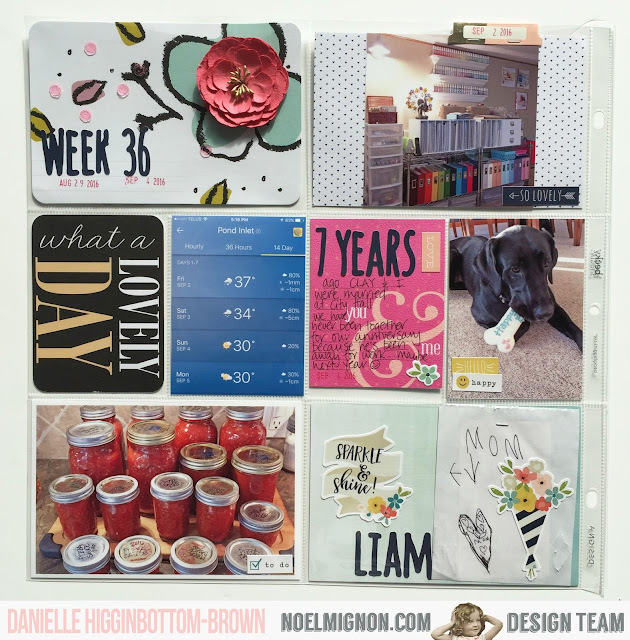 How fun is the pack of Becky Higgins Project Life Sequins that Noel included this month?! I sprinkled them around, and used my Glossy Accents to adhere them. 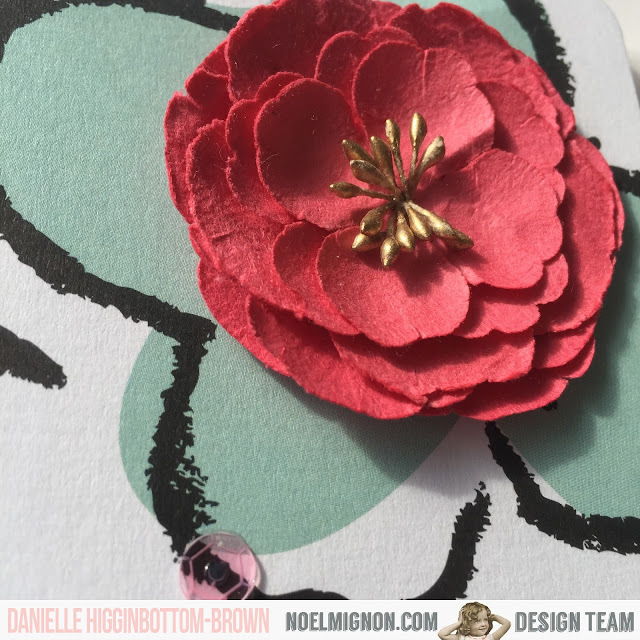 I also used my Glossy Accents to adhere one of the gorgeous Prima flowers from the kit! 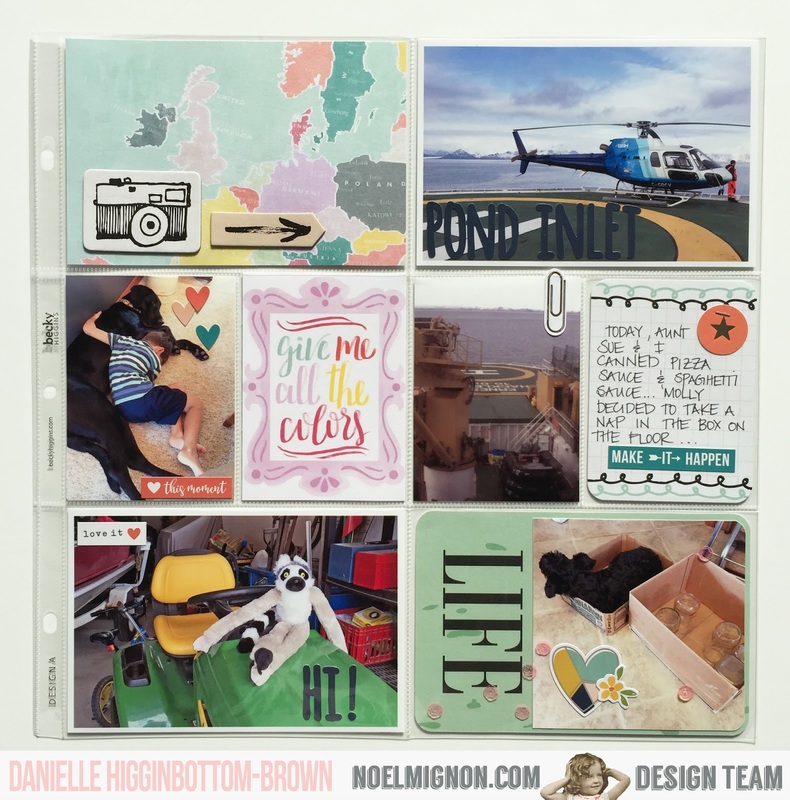 How are you making out with your 2016 Project Life?